$120.00 In stock - low quantity. Order in the next 7 hours, 59 minutes and it will go out today! 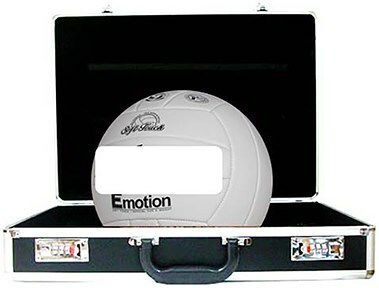 A really mysterious magic case from which the magician can pull out a large volleyball and will continue to take out more items than could possibly have fitted in the case to begin with! The back of the never ending case is shown so everybody can see. NOTE: Only the gimmicked case is included.